This topic contains 0 replies, has 1 voice, and was last updated by zee 1 year, 4 months ago. Around for many years, FXDD is a well-known and globally recognized FX broker. 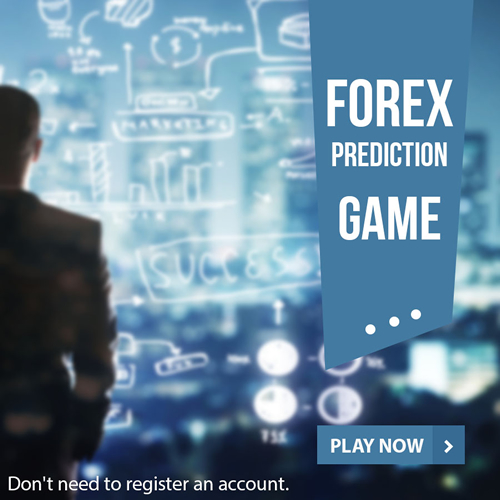 One of the primary features of FXDD is that it offers flexible learning opportunities for beginner FOREX traders which allow learning of tactical and strategic thinking. This broker has lower initial deposit requirements than most other FX brokers of the same caliber. MetaTrader4, AUTO, Viking Trader, MTX Xtreme and Power Trader are among many trading platforms that are offered by FXDD. Moreover, demo accounts are available who allow beginners to learn the art of FOREX trading by dealing trades under real-life conditions and real information but virtual money. At present, FXDD does not allow hedging and allows up to 1:200 leverage which can be pretty handy in most situations. Modern technology used by FXDD allow users to make trades anytime and anywhere as modern software applications are offered which can be used easily on mobile phones as well as desktop. Customer support is available in multiple languages and through various modes of communication, including but not limited to Email, phones and web chat. Overall, it is without any doubt that FXDD is among most reliable FOREX brokers and has a pretty handsome track record in proving this fact.